To celebrate summer fun, Redbox is asking moms, “Which member of your family is the best at video games? Who’s the worst?” Plus, they are rewarding 2 lucky people with a chance to win $10,000 as part of the Redbox Summer of Fun & Games Sweepstakes. And the topic is something that I LOVE. I am OBSESSED with video games. I’ve been playing non-stop since Atari hit the scene. I’ve had every console every put out on the market and if you think I’m joking – think again. Right now, as a 33 year old woman, I have the Wii, Playstation 3 and Xbox 360. Do I need them all? YOU BETCHA!!! 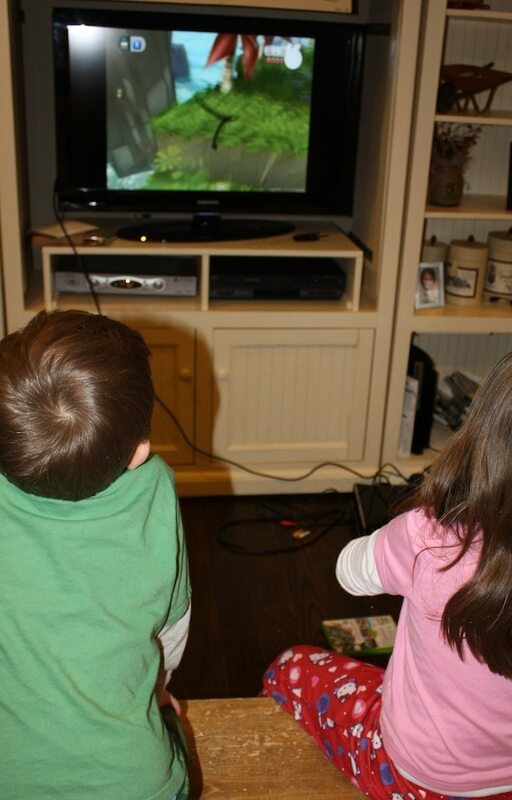 So, RedBox wants to know – who is the best video game player in YOUR house? Is it wrong to say I take this title with ZERO competition in my way? Is it wrong that I am so utterly proud of that fact? When my kids get a bit older, things might change… but I know I’m just being kind. LOL!